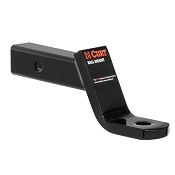 We feature Trailer Ball Mounts and Ball Hitches from companies such as Curt Manufacturing, B&W, Rapid Hitch, and Trimax for all your towing needs! 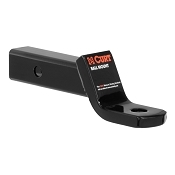 Featuring Ball Mounts in all Many Sizes and Height Adjustments from Light Duty Towing to Heavy Duty Towing by some of the best Manufacturers in the Business! 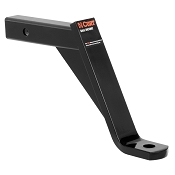 Whatever your towing needs, we at Sturdy Built have the ball and hitch trailer mounts to do the job. 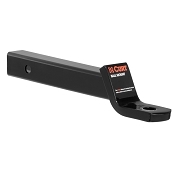 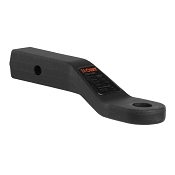 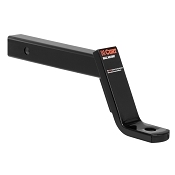 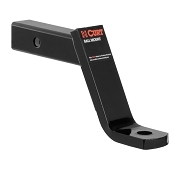 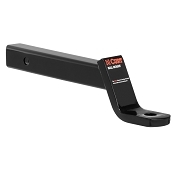 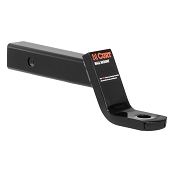 We offer a large variety of standard hitches with rated towing capacities from 5,000 to 15,000 lbs. 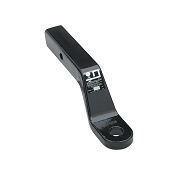 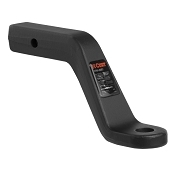 We can supply you with drop hitches, rise hitches, and even convertible drop or rise hitches. 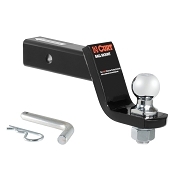 Items like our Steel Ball Mount Hinge, our Trimax Razor 8” with Adjustable Ball Mount, or the Tri-Ball Mount give you the flexibility you need, whether you’re towing trailers, boats, or payloads. 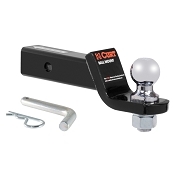 Our Tri-Ball Mounts have a wide range of towing options since they offer the most popular ball sizes, and many have extra pins for added security. 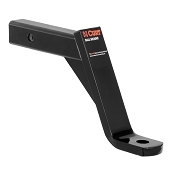 For those who prefer a removable hitch and mount, we’ve got a selection of B&W Stow and Go Ball Mounts too. 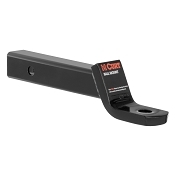 Whether you’re towing for pleasure, water-sports, livestock, or payloads, we have the right ball and hitch mounts in stock for the right price, so place your hassle-free order today and tow strong!